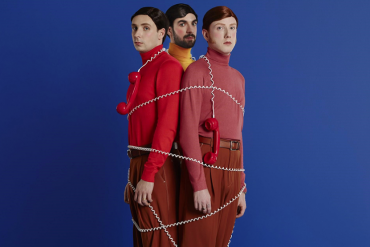 Having teased album number four with numerous videos, gifs and interactive billboards, Two Door Cinema Club have just dropped their brand new single Talk. The new track was premiered as Annie Mac’s hottest record in the world yesterday night and comes with a colourful video directed by conceptual artist Max Siedentopf. Watch and listen below. I love the pop thing. 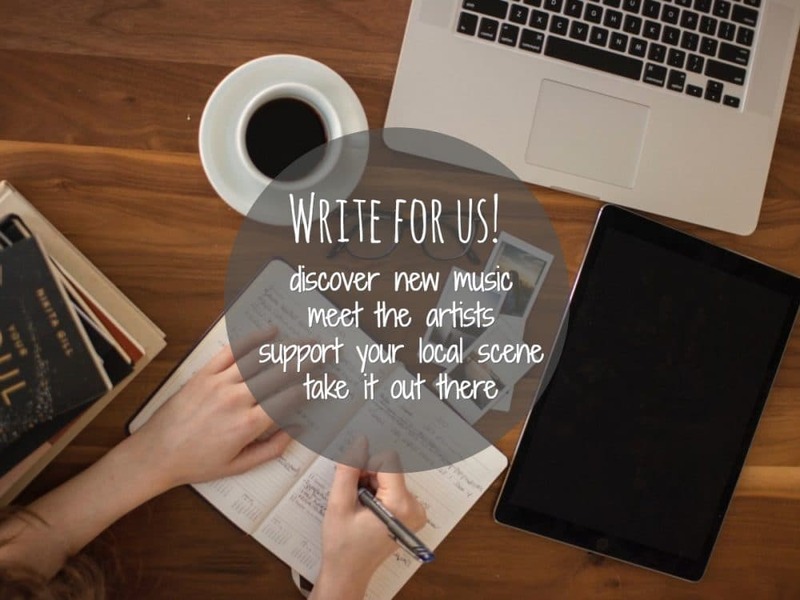 I love experimenting and going to different places, I love doing things that are a little bit wonky and I love the idea of doing something we haven’t done before, why can’t we do all of those things at once? 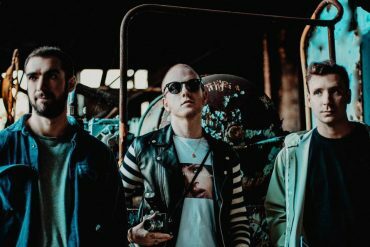 Talk is also the band’s first release via the brand new Prolifica Inc label, a new venture with PIAS, and was recorded and produced by long time collaborator Jacknife Lee (U2, The Killers, REM). 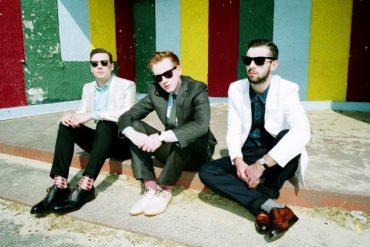 Two Door Cinema Club have been confirmed for numerous festivals across the UK and Europe, including an appearance at Glastonbury and headline slots at Truck, Tramlines, Y-Not and Victorious Festivals. All dates and ticket links can be found below. Talk is out now via all digital retailers.